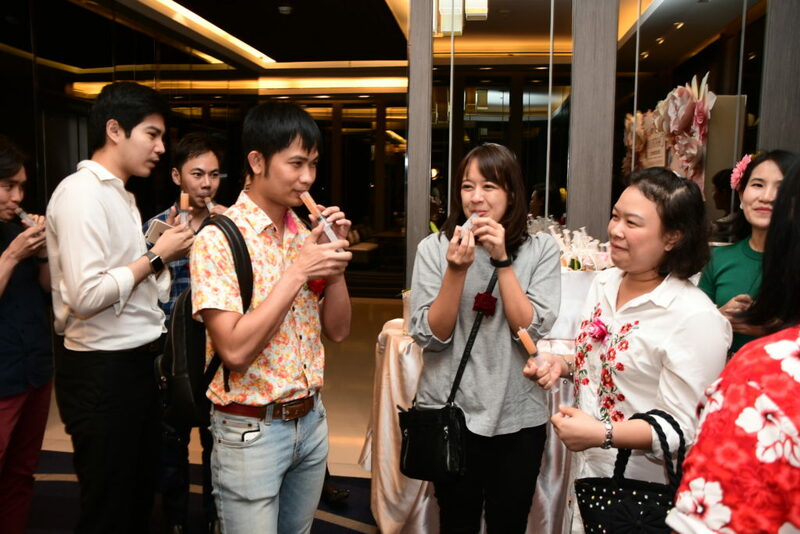 Chatrium Residence Sathon Bangkok held a CRST Open House 2018 for property agents on Thursday the 21st of June 2018 in the Spring Ballroom from 18.00-21.30 to share the results of the latest room refurbishment and to have some fun with a floral theme. 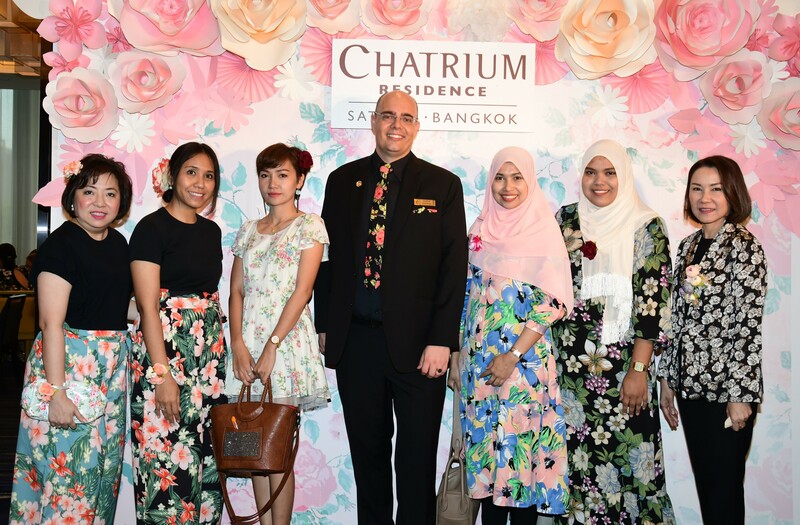 Mr. Doeke Bonga, General Manager of Chatrium Residence Sathon Bangkok, and his management team welcomed the agents, expressing deep appreciation for their continued support. 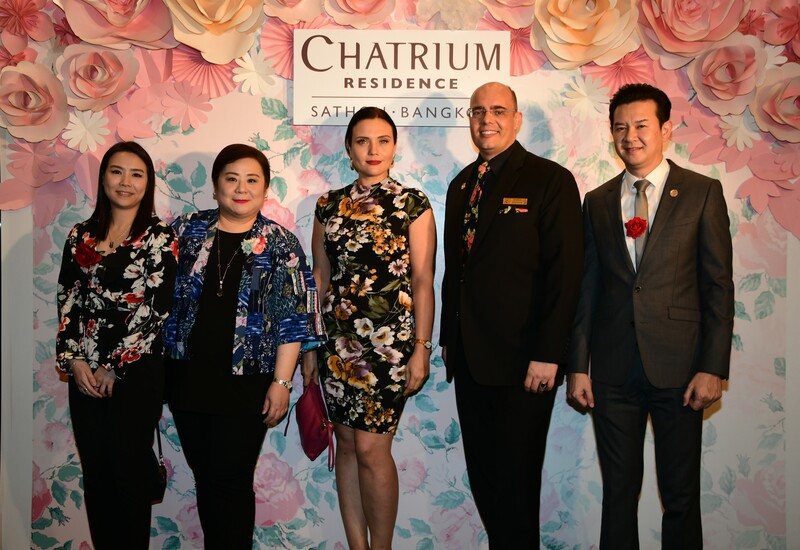 The property agents said they were impressed by the renovated rooms and facilities, including a new fitness center, and pleased to be a part of the Chatrium Residence Sathon Bangkok. 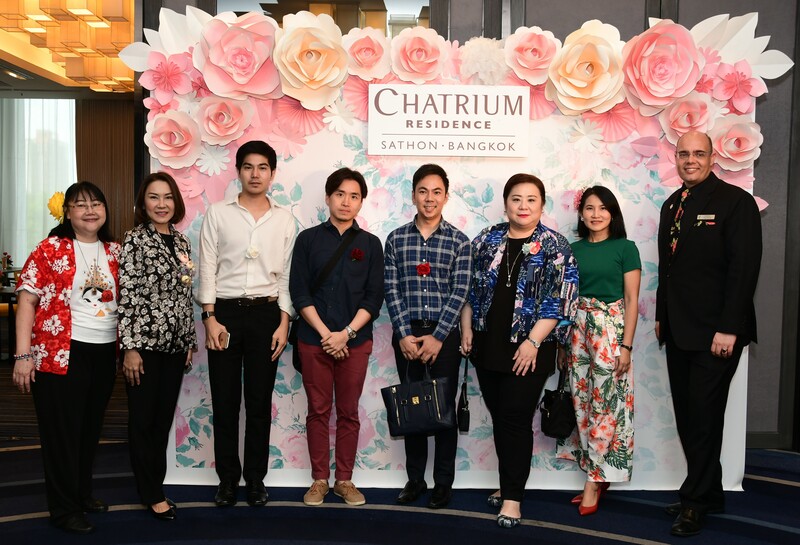 Chatrium Residence Sathon Bangkok is a contemporary city oasis offering a sanctuary from the bustle of the city just minutes from the Central Business District and trendy shopping neighborhoods, quick access to mass transit systems via complimentary shuttles or the BRT express bus line, and easy access to the expressway and the city’s airports. Comfort-crafted studios and suites provide all the amenities for short-term or long-term stays, including three restaurants and bars, a kids play area, a resort-style lagoon swimming pool surrounded by gardens, a fully equipped Fitness Centre and instructors, sauna and Jacuzzi facilities, concierge and limousine services, laundry and dry cleaning services, free parking and in-room dining. Each of our 560 spacious rooms and suites has a kitchenette or a separate kitchen and roomy bathrooms. Daily housekeeping services are available, as well as the services of our luxurious Green Leaf Spa. 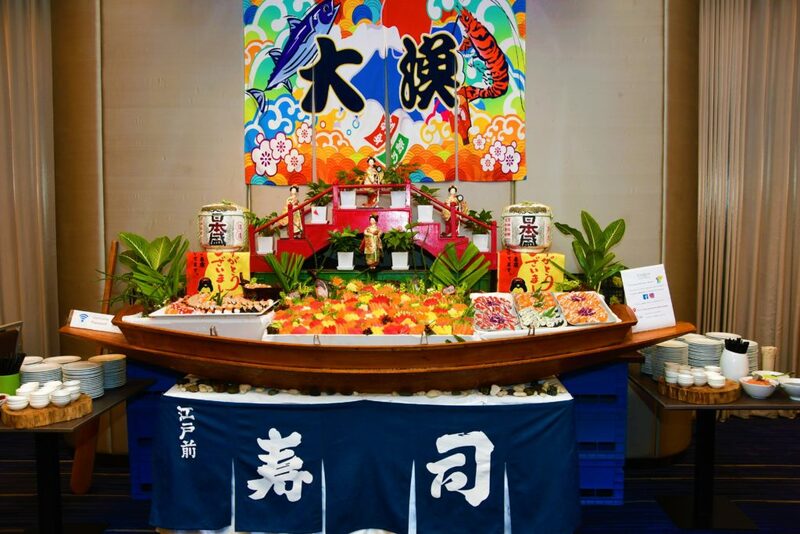 Private meetings of up to 243 persons can be organized in The Seasons Meetings & Events space, or poolside with exciting entertainment.